Below is the full programme of Gala des Étoiles, at La Scala on 30 and 31 October. The Gala will be transmitted live by Italian television, Rai, on Rai5, and in cinemas internationally both live and over the next two months. 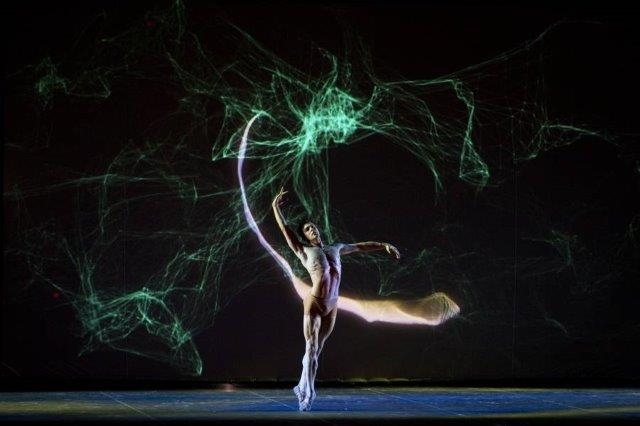 It can also be followed live from the wings via La Scala’s site and its YouTube channel with Gramilano and Silvia Farina presenting this rare opportunity to see a complete dance event backstage, from the point of view of the dancers and technicians. live from the wings is the best as i remember it! What a great idea. Wow! Quite the dance weekend in Milan with some really old choreographic chestnuts, e. g. “La Rose Malade” (created for Plisetskaya) and the Arpino and Ben Stevenson pieces!